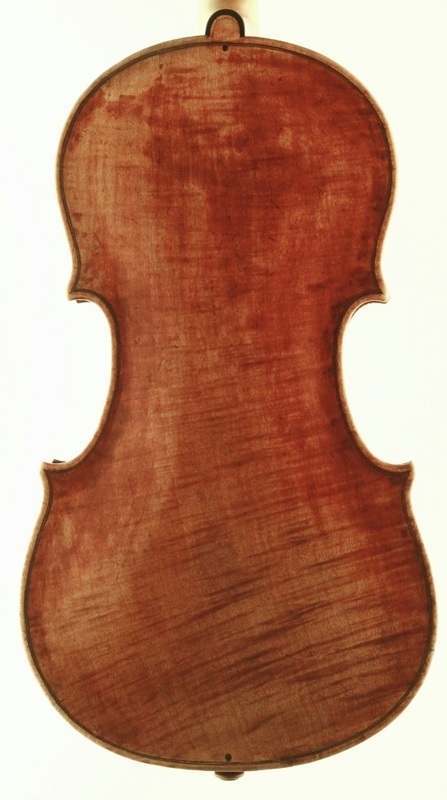 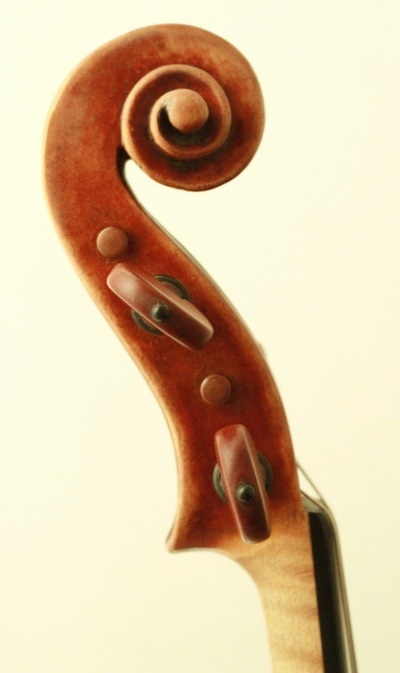 Stamell Stringed Instruments is proud to have been selected to sell a fine violin by Lorenzo Storioni, Cremona, 1779. 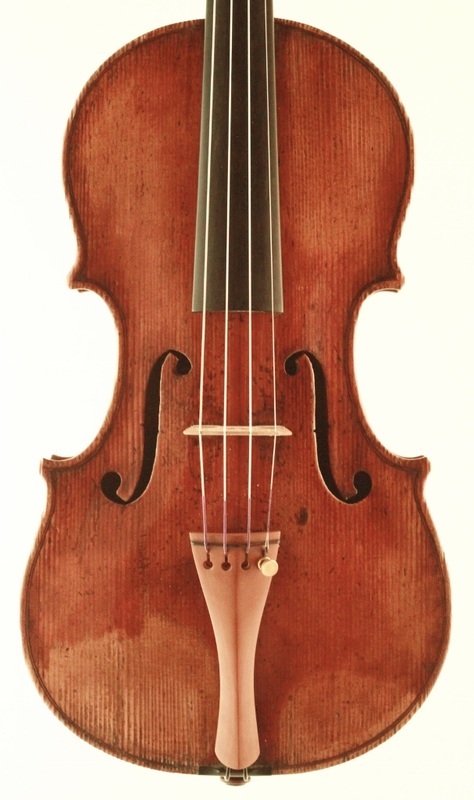 This violin was previously owned by the famed American violinist Ruggiero Ricci, who recorded the Bach Sonatas & Partitas on this very instrument. The instrument is in remarkable condition, and comes with a certificate of authenticity from the firm of Bein & Fushi. 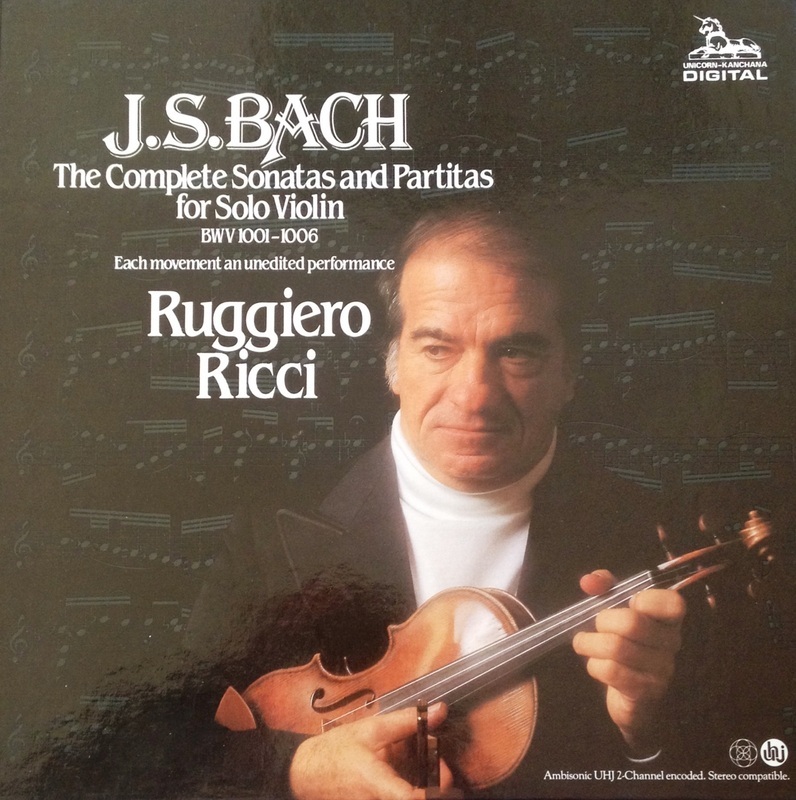 A letter about the violin from Ricci also comes with the violin. 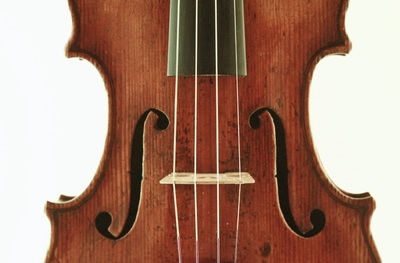 The instrument is available for trial.